I had the same issue and i followed the article on the msdn to set up the store, all services started , configured the service application, set up the DNS however still SharePoint store saying "Sorry, we can't seem to connect the SharePoint store, Try again in a bit" . If you are in the same state and if you are sure you have done everything else then start suspecting the proxy server. In my case the request which was going out from the SharePoint webfront end server was getting denied by the proxy server. 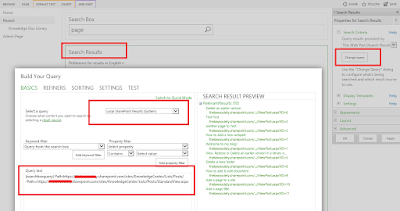 To prove and scope this again, give a simple test, Add a RSS webpart and configure an RSS feed on your SharePoint site and see if it is bringing in any results, if you are getting proxy errors then scope the problem more towards proxy server. Once this is done checked the RSS feed webpart, for me it was still not working. 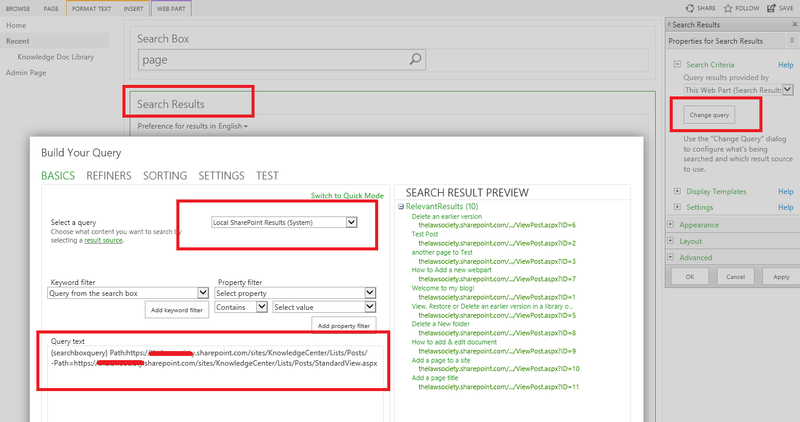 So went to the Sharepoint 2013 webfront end servers, Browser > Internet options > Connections > Lan Settings > Unchecked all options to ensure the requests are not going through any proxies on both the servers. That made it work, the RSS Feed webpart started working now. 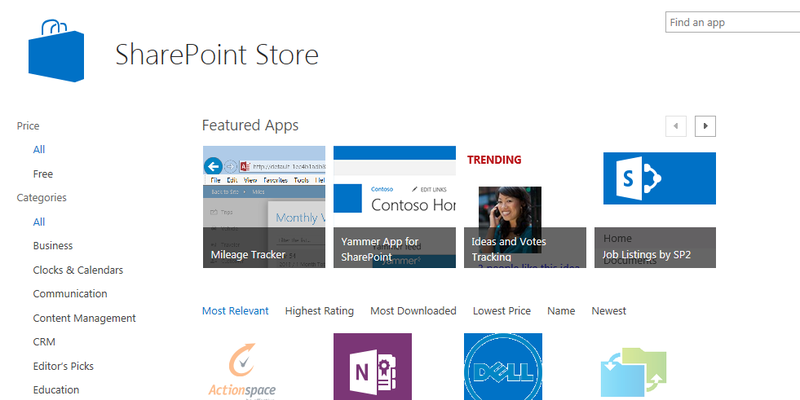 I checked the SharePoint store, viola !! it also started working !! Note: Please make sure you access the SharePoint store from the Site collection level and not from Central Admin as it always gives you error.